The Township offers a wide variety of programs for all ages, from preschoolers to senior citizens. 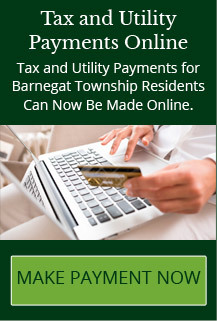 From the Summer Concert schedule to recreation activities and organizations, please enjoy all that Barnegat offers. Forest Service naturalists will lead us on a leisurely stroll of their Forest Discovery Trail. The trail is less than one quarter of a mile long, relatively flat and stone dusted. They will introduce us to a variety of native trees and shrubs and teach us about some of the wildlife found in the Ocean County area. The program includes a stop at an overlook of the Toms River and a short lesson on how dendrology was used to dispel the legend of the Toms River Indian Oak. Public Restroom, water fountains, and picnic tables are adjacent to the trail. Dress for the out doors.